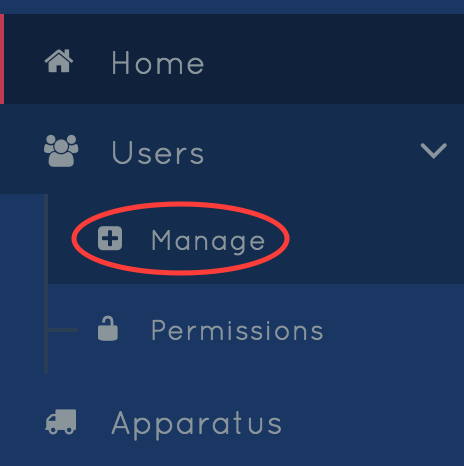 From the Users drop down menu, click "Manage"
Then click the Options button to the right of the user for which you want to resend the invite email. 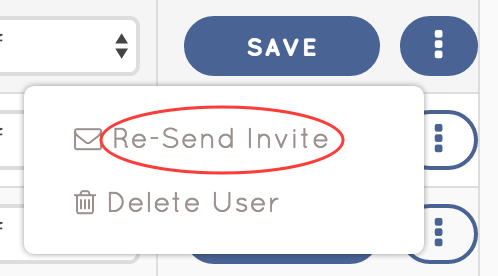 Click "Re-Send Invite" on the dropdown menu. The user will then receive an email with instructions on how to sign into their Halligan account. 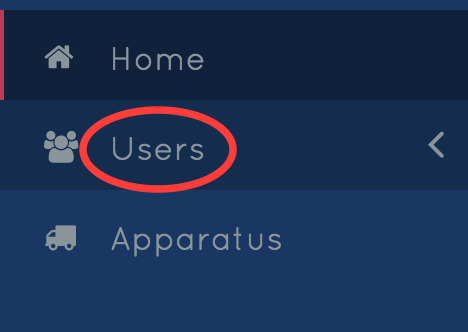 If the user doesn't get the email, ensure that the email is spelled correctly. If so, contact support through the messenger below and we will be happy to assist you.